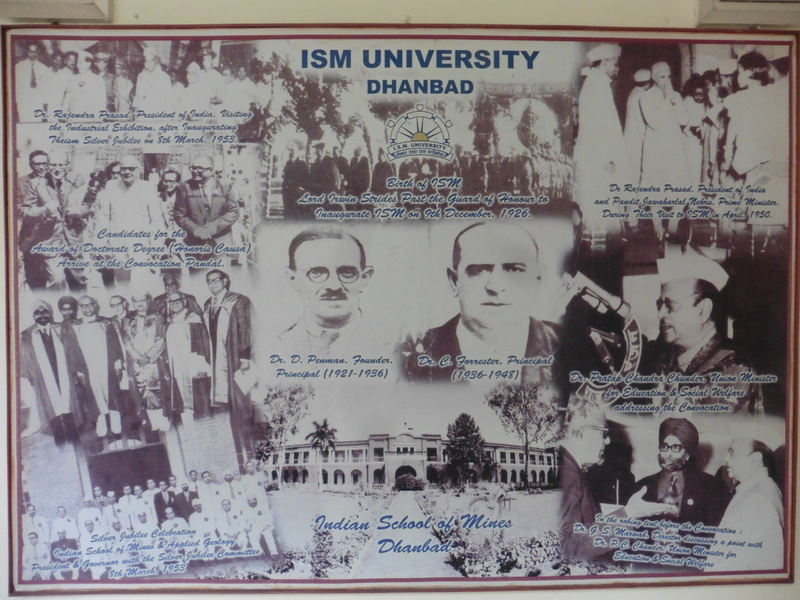 On July 31 and August 1/2, purposefully disregarding the Swiss national holiday, the Service Prototyping Lab at Zurich University of Applied Sciences was represented at the premises of the Indian Institute of Technology, the former Indian School of Mines, in Dhanbad, the most populous city in the northeastern Indian state Jharkhand. Although the area is traditionally known for its coal and minerals industry, IIT (ISM) Dhanbad is also offering teaching, research and academic services including conference organisation in computer science fields. This matching profile with overlapping areas has triggered our interest, and thus Josef Spillner made the trip to offer guest lectures, tutorials and faculty-level discussions about future exchanges. This article reports on the days spent in Dhanbad.